What’s this? A new blog post?! Welcome back! I know I’ve committed a cardinal sin and have not posted a new blog post in over a month! In my defense, I did not want to post any of your awesome holiday cards before they would arrive in the mailboxes of friends and loved ones! So today, prepare to be amazed at a smorgasbord of images from all of my beautiful holiday clients from 2011. Blogging should commence as normal from this point on! 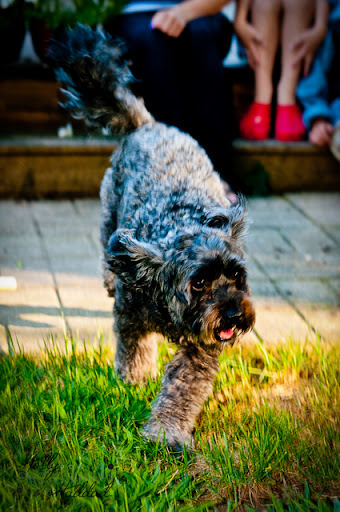 Thanks again for being awesome and following Holly Haddad Photography! Next up is the D Family! These guys are super cute and LOVE their super hero’s! We got some great shots right in their backyard! Gotta love this time of year! Lauren & Donovan… Mr & Mrs! On the eve of Irene, Lauren and Donovan tied the knot! And not with out a premature hotel closure and enough humidity to melt a wedding cake! Lauren and Donovan are clearly loved by their friends and family as the wedding of these two had plenty of funny and heartwarming moments. These two crazy kids are def deeply in love with each other and their day was a reflection of this. So without further adieu I will stop yapping and let you see the wonderful event Marissa and I were lucky enough to cover! Meet Eri, Leona, and Tor! Have I got a fancy double feature for you tonight or what?! First up are Eri, Leona, Tor and their beautiful momma! What a great family! Dad is in the military and away at the moment, so we are going to do a few sessions to keep him in the loop! And hopefully a family shoot when he gets home as well! These guys were fabulous and very thankful to grandpa for being enthusiastic and entertaining! Can’t wait to get in our next session! There are few things in this world I love more than repeat clients… def in the top five. 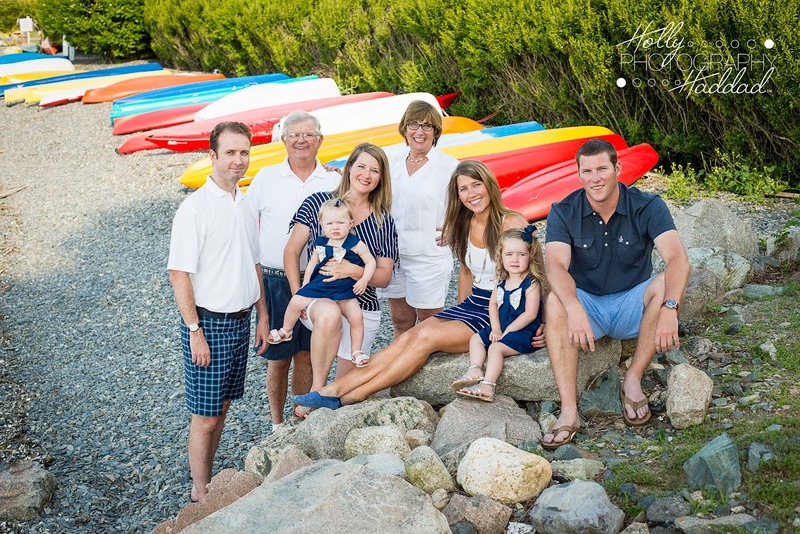 These guys are not only repeat clients – Mom, K, is also a great at referring me to new customers! Did you know that if you refer me to five new clients who book a shoot – you yourself earn a FREE SHOOT? Yeah, not a penny. Yeah it’s that easy! Just tell them to make sure they mention your name in the email/phone call etc… and after five – you get almost any type of shoot on me (weddings and events not included)! 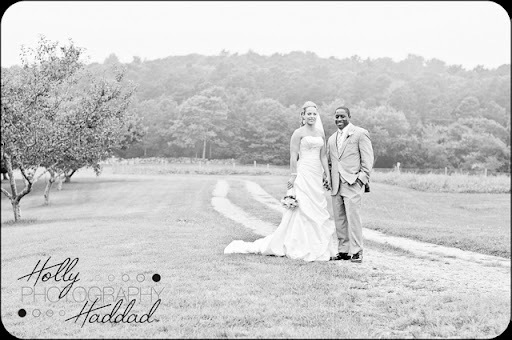 Make sure to “Like” Holly Haddad Photography so your friends can easily pass it on! That being said… enjoy the photos of the G Family and don’t forget to book those Holiday Shoots! It IS September after all!